Increase YOUR songwriting power with these valuable insights, inspiration, and interviews with top songwriters, artists, producers, arrangers, and music industry influencers! Designed to lead you step by step to the most powerful expressions of songwriting you’ve ever experienced, glorifying God fully by utilizing the gifts He’s placed in you, and overcoming the fears and procrastination that have held you back for far too long to get your songs out there! 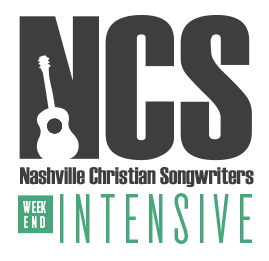 NCS Weekend Intensive April 25th-27th! REGISTER NOW AND SAVE $100 (NCS Members save $150)! Don’t miss this three – day event offering powerful hands-on song coaching, valuable sessions on crafting great melodies, lyric and worship song writing, music production, developing a platform as an artist, connecting, and encouragement from leading music industry coaches and influencers. HOW CAN NCS HELP YOU? Desire to connect, share and grow in community with like minded songwriters, as you perfect your craft? 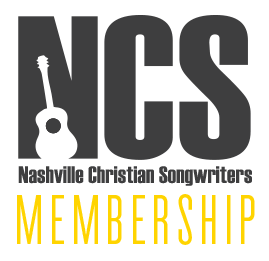 Join NCS to enjoy monthly masterclasses for FREE, participate in songwriter meet-ups, event discounts, exclusive forums and Facebook group, in-depth articles, plus access to the full archive of past content. Want professional feedback on your songwriting? 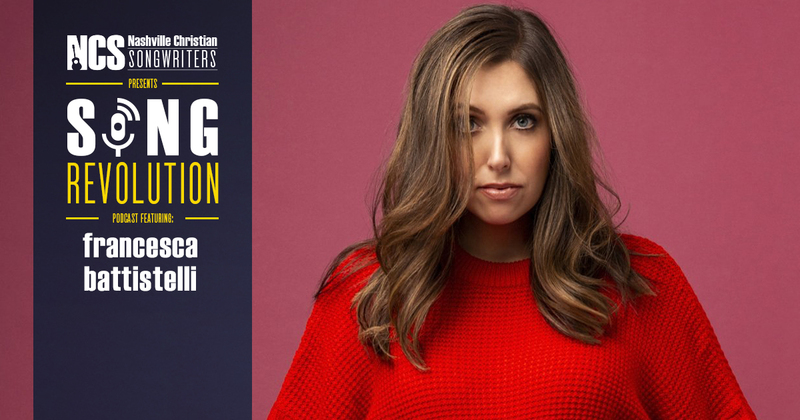 Attend three days of powerful hands-on song coaching, networking, and inspiration from leading music industry coaches and influencers, in a warm and encouraging environment that will challenge and equip you to write better songs. Looking for a songwriting mentor?  The NCS Boot Camp Coaching and Mentoring Program is a premium personal mentoring and coaching experience to prepare you to write at your greatest potential. The next NCS Boot Camp starts April 30th – apply today! Attend online monthly masterclasses as John Chisum hosts industry pros to share their insights and answer your songwriting questions. Want to learn more about NCS or have questions about improving your craft, simply drop us a line and we will be glad to assist you.